Check out our latest mixed reality video, showing some of our recent work! 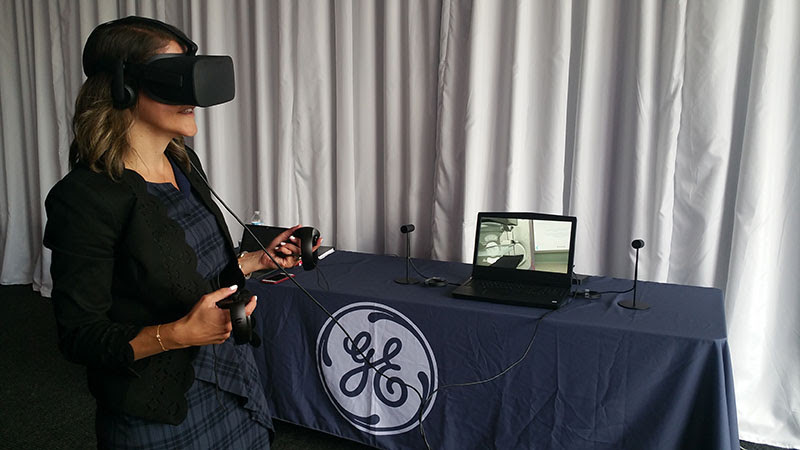 We are thrilled to announce that we are now the official VR development partner for GE Healthcare! 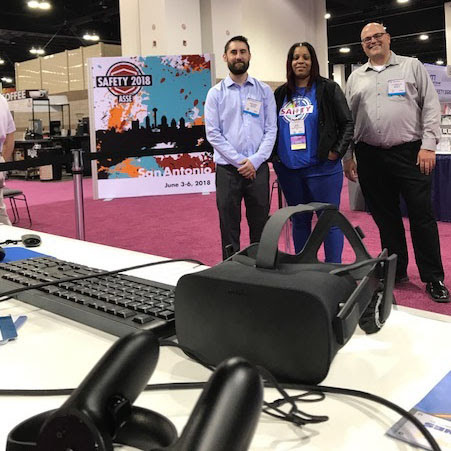 They have been a visionary client, exploring a variety of case studies and test projects that are pushing the boundaries of the use of VR in healthcare. 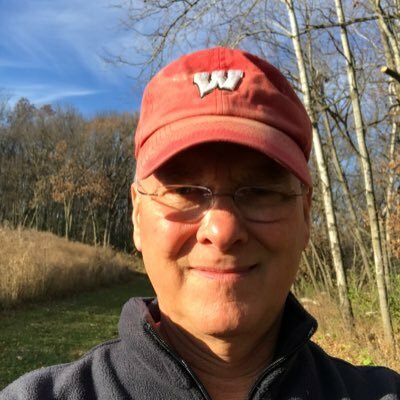 We are very excited to announce that Dr. Doug Willrett has joined Arch Virtual as a partner and angel investor! Dr. Willrett brings over 30 years of experience, having worked in business, science, and marketing roles throughout his career. At DuPont, he led a successful Nutrition & Health global business unit focused on improving the quality & safety of food utilizing bio-based technologies. Prior to DuPont, Doug was the Executive Vice President of the Cultures Division with Danisco. Dr. Willrett received his Ph.D. in microbiology from Oregon State University and an MBA from the University of Wisconsin in Madison. Prior to founding Arch Virtual, Jon and Kandy designed a sustainable home for Dr. Willrett and his wife Cindy over 10 years ago. We’re thrilled to be working with him again in this new partnership! Arch Virtual was selected as a finalist for the Wisconsin Innovation Award! The awards ceremony will be held on October 4th at the Wisconsin Memorial Union. Wish us luck! 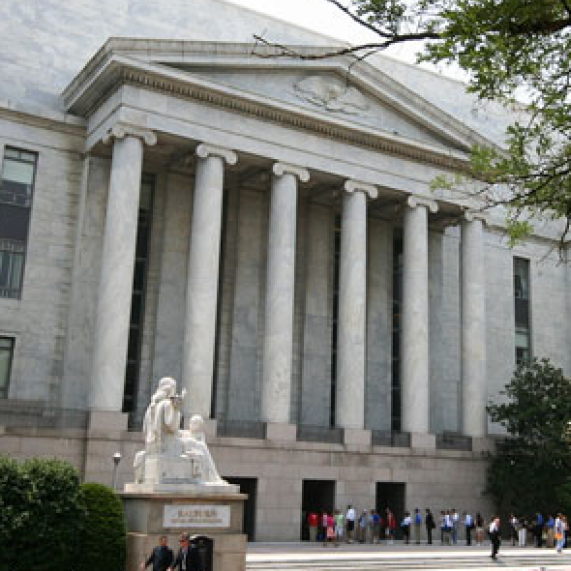 We’ve been busy spreading the word about the many uses of VR with demos at several events, starting with a trip to the U.S. House of Representative’s Rayburn Building in Washington D.C. for an event with the Madison Chamber of Commerce, followed by a featured exhibit at the ASSE Safety EngineersConference in Denver. 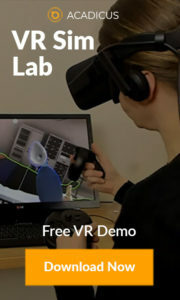 We also showed some of our medical simulation work in VR to the American College of Cardiology Heart House in Washington D.C., as well as a demo at the 2017 Engine and Vehicle Test Facility Forum organized by ACS. New Features Coming to Immerse Creator! We continue making steady progress on Immerse Creator, which is available on Steam in Early Access. We’re focused on 2 major new features, including a more advanced set of modeling tools that enable vertex, face, and edge based modeling, as well as a much anticipated mesh import feature! This enables Creators to use advanced modeling tools like 3DS, Maya and Blender to author content to import into Immerse Creator. We were able to import a model that originated in Revit, opening some exciting new opportunities to utilize Immerse as an integral part of a professional workflow. Stay tuned for information about the next release of Immerse Creator. If you’re interested in learning more about our services, or for a free quote, click the button below and send us a note!